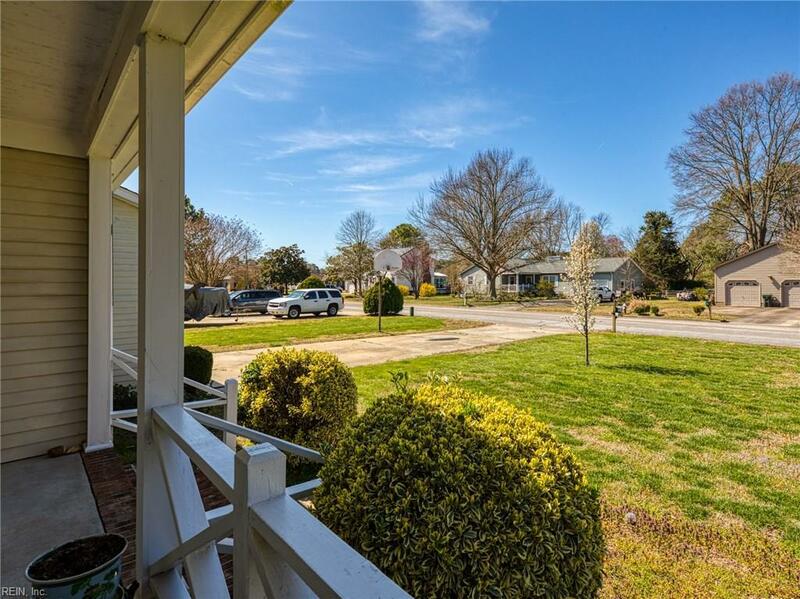 Welcome to the well sought out coastal community of Poquoson. 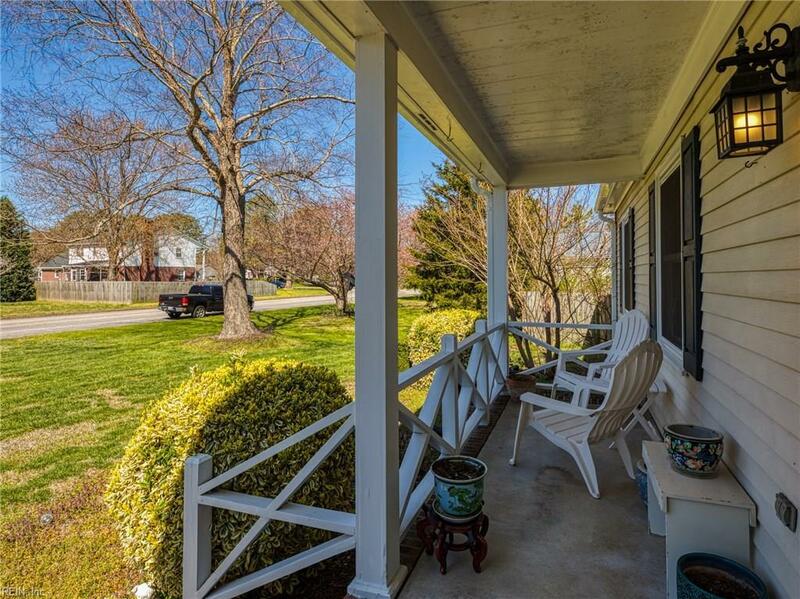 This home is beautiful inside and out, from the covered front porch to the large back deck which overlooks the oversized backyard. Entering this home you are greeted with an abundance of natural light which flows thought out. 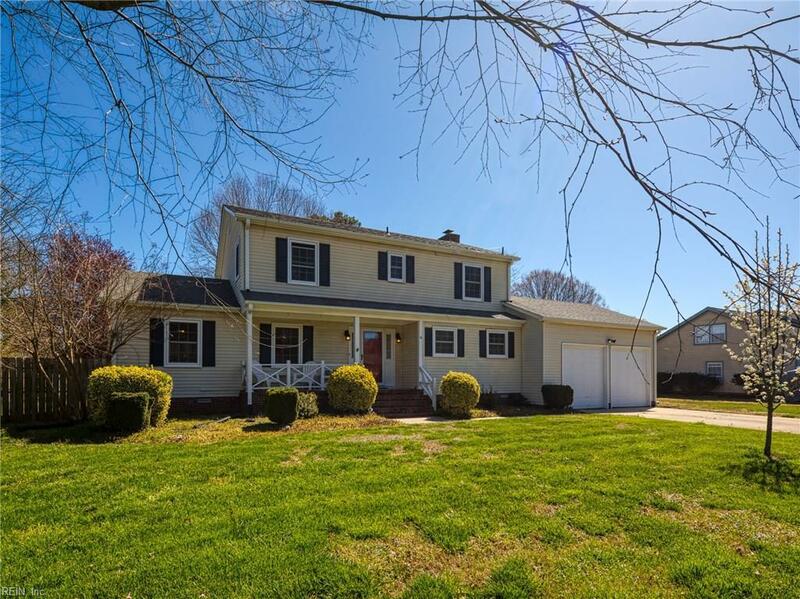 The quaint formal living room is perfect for entertaining your family and friends. Beautiful formal dining room with french doors and convenient access to the eat-in kitchen with bay windows! The open-concept kitchen boasts Corian counter tops, stainless steel appliances, and new fixtures. Do you love character? Youll love the beams and the brick fireplace in the den! The second floor includes a spacious master suite and 2 bedrooms with a convenient hall bath. Other features to include a new water heater, new back deck, new insulation in the attic and a new filtration system. 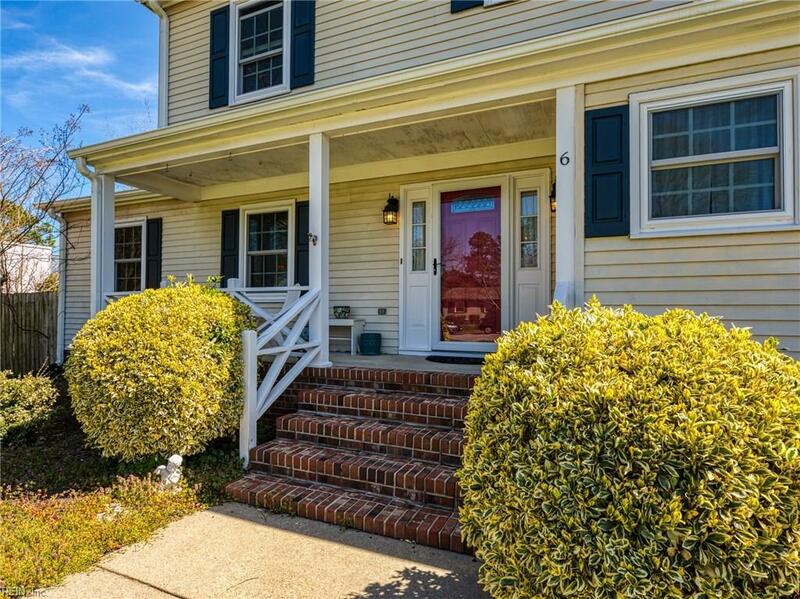 Located nearby Joint Base Langley-Eustis, NASA, I-64, Newport News, and Yorktown.